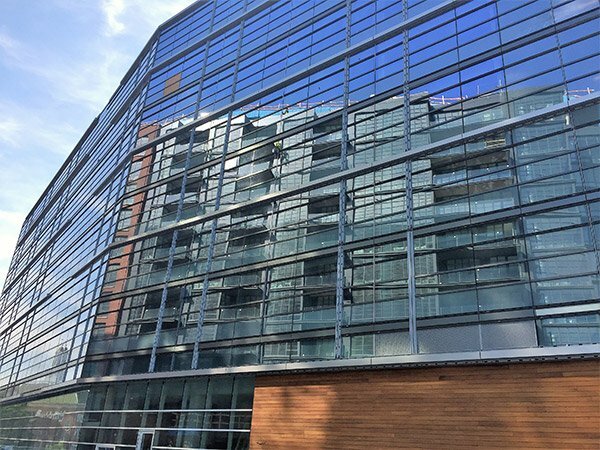 Bausum and Duckett Electric recently completed commercial electric projects at the District Wharf with Donohoe. The projects were The Hilton Canopy and The Hyatt House. 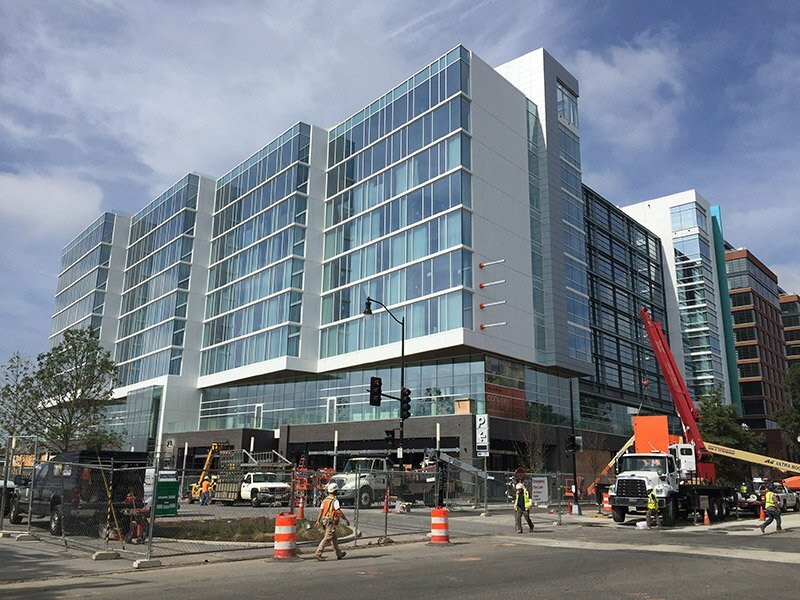 The Hilton Worldwide opened their first Canopy by Hilton in North America at the Wharf. It is described as Hilton Worldwide as a new hotel concept. It was designed to be a natural extension of the Washington, DC neighborhood and features local design, food, and drink. The Hyatt House is an extended-stay hotel made to welcome long-term residents versus hotel guests. It offers services, amenities, upscale spaces, and a home-like environment. Suites feature full kitchens and flat-screen HD tvs. It also offers guests a fitness center, market, and laundry facilities. Learn more about the Distric Wharf here.